Wilson Tool International is creating made-to-order press brake tools and manufacturing support parts using 3D printing. 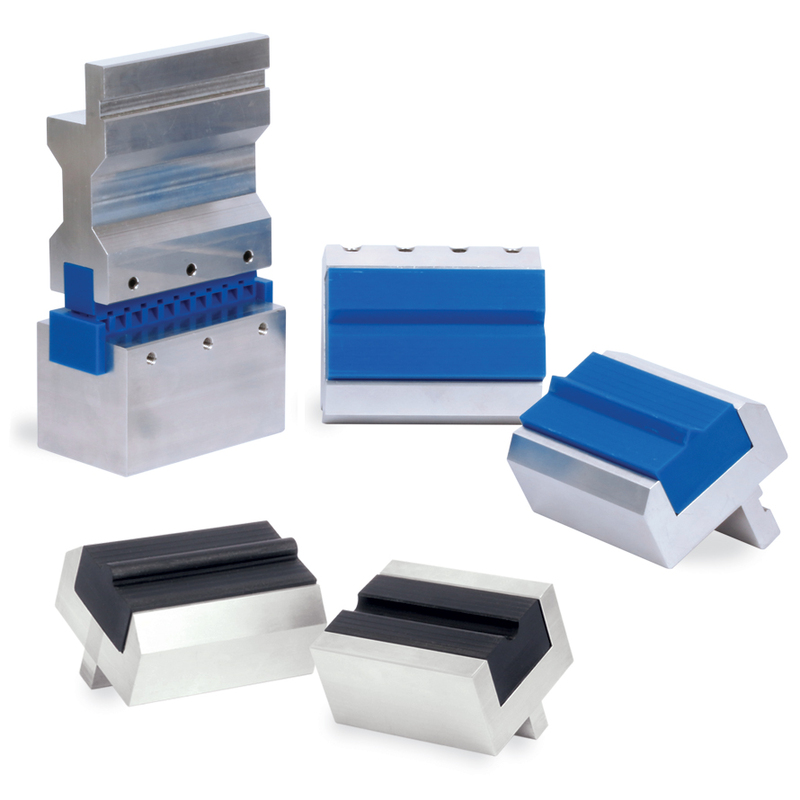 Wilson Tool AdditiveTM currently grows products using two types of processes. Determined through rigorous testing of stress resistance, longevity and quality, these two processes offer customers a full spectrum of ideal product possibilities. 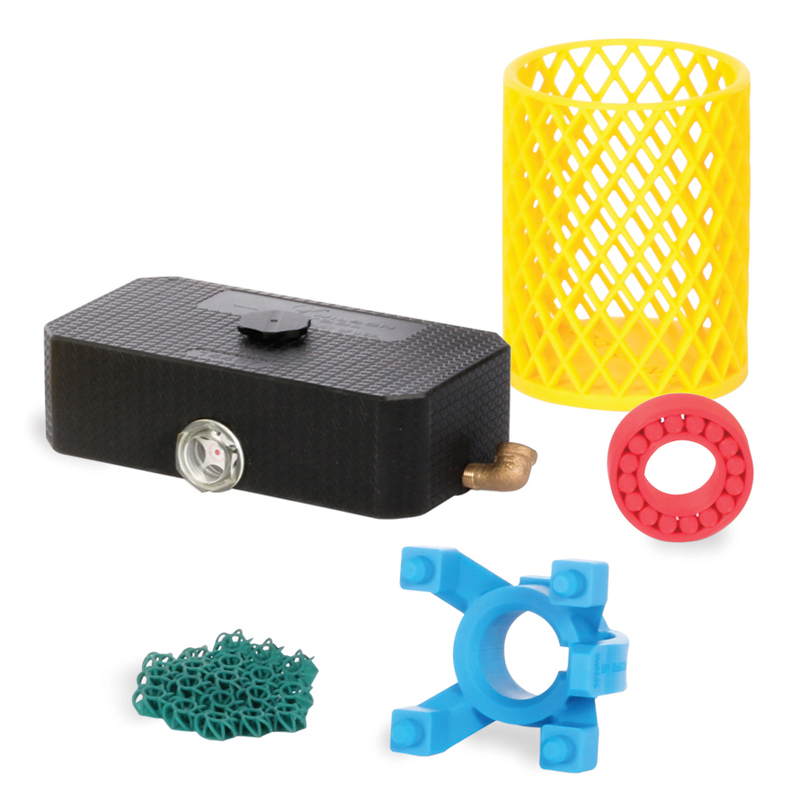 Fused deposition modeling (FDM) layered plastic is strong in two directions and works well for fixtures and low-strength tooling. Grown plastic builds parts using a light cured resin, without layers. It’s strong in all directions, has limited design restrictions, and is ideal for finished parts that are near mold quality.